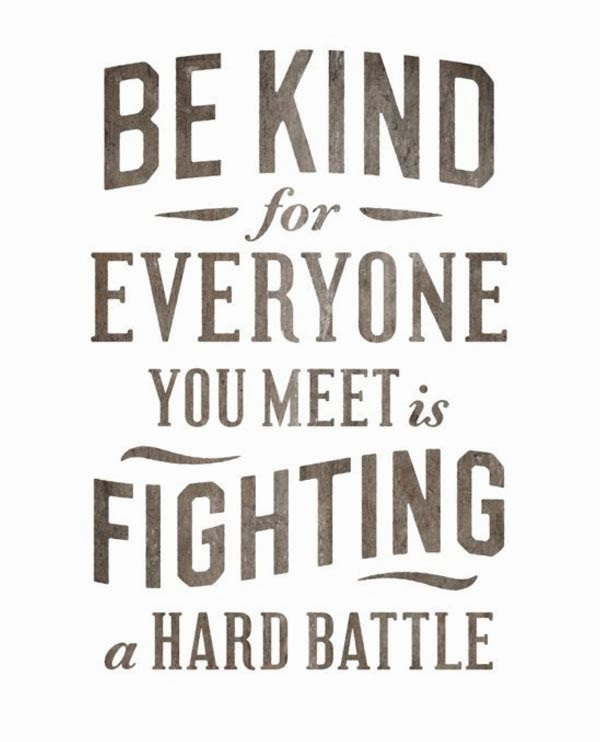 A Better Dream: Be kind....always! Way back when I used to teach I had one rule. Always be kind...to others and yourself. This is my #1 rule at home too. Really, if we all followed this one rule, it seems life would be a lot more pleasant for everyone. I took the kids to the Jack O'Lantern Spectacular the other night. We meandered through the path and stuck close to the left side as we walked through. It was dark and we needed to stick by each other so no one would get lost. We were almost at the end when someone tapped me and reprimanded me for standing right in front of her father who was in a wheelchair...her approach was completely rude and unkind. I apologized and proceeded to explain to her that I would never intentionally do such a thing and that perhaps she could speak to me in a manner that wasn't so rude. Of course she continued to banter and carry on in her rudeness. It seems ironic that in her attempt to accuse me of being rude, she really was the one guilty of the offense. I mean really...how many people do you know that would intentionally stand in front of a wheelchair and block someone's view? Perhaps an "Excuse me, would you mine scooting over, my dad is having trouble seeing?" would be a more effective and kind manner to address such a situation. Many are quick to alert others of their faults, thus the constant horn blowing...it's getting crazy (or perhaps I'm just getting old and intolerant). Shouldn't we try to give one another the benefit of the doubt rather than jump on the bandwagon of accusation? Yikes, calm down people, relax, BE KIND!